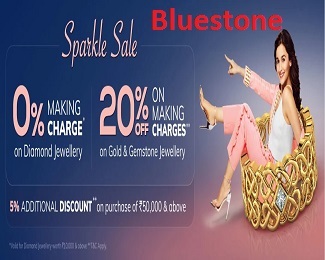 (Checked on 19 Apr, 2019) Get 10% instant discount on all products using HDFC credit cards. 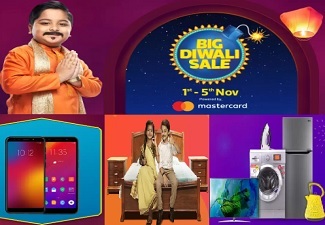 (Checked on 19 Apr, 2019) Buy any JBL products of Rs.1000 & above like headphones, speakers, subwoofers & more & get flat Rs.100 discount. 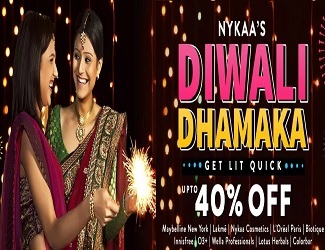 Use coupon code to avail discount. Buy now. (Checked on 19 Apr, 2019) Buy any JBL products of Rs.2000 & above like headphones, speakers, subwoofers & more & get flat Rs.200 discount. 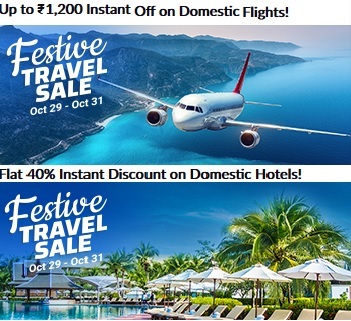 Use coupon code to avail discount. Purchase now. JBL Harman is an online store for electronics products like bluetooth speaker, earphones, bluetooth headphones and amplifier etc. 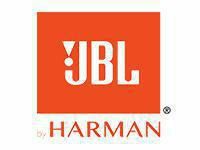 You can also buy JBL Harman products from Harman Audio, Amazon India and Flipkart. Harmanaudio.in offers discount on JBL headphones, bluetooth speaker, air phone, speakers, amplifier 4 channel, airpods, boombox, bass tube, noise cancelling earphones, neck speaker, USB charger and so more.